Melaka has transformed itself from a faded port city into a strutting tourist hub, and its kaleidoscope of cultures makes it one of Malaysia’s most irresistible weekends away. The trick is finding the time to sample flavours from Peranakan to Pakistani, roam from Chinatown to the Chitty village and go gallery-hopping and shopping, without dropping. This itinerary weaves together the very best of Melaka in a single weekend. Arriving in Melaka on a Friday night hurls you straight into the colour and chaos of Jonker Walk Night Market. The street swarms with food vendors, craft stalls, fortune tellers, gag gift sellers and purveyors of flashy souvenirs. Start at the south end of the market near the bridge, working your way up past deep-fried octopus, Dutch tilework, I-heart-Melaka shirts and a rainbow of kuih Nonya (Peranakan rice sweets that glisten with coconut milk). Just after the right-hand turn-off to Jln Hang Lekiu, find the courtyard with a statue of famous body-building champ Dr Gan Boon Leong and a menagerie of animal sculptures. It's an irresistible place to take a selfie, so strike a pose before continuing north up Jonker Walk to Geographér Cafe. Fight for a seat; this traveller haven gets busy ahead of the live music that kicks off at 8.30pm. After tapping your toes to the tunes with a fresh watermelon juice in hand, amble further up Jonker Walk until it meets Jln Tokong; the open space here is a fine spot to mingle and people-watch. Start at Calanthe Art Cafe (11 Jln Hang Kasturi), a trendy Chinatown haunt offering coffee concoctions from each of Malaysia’s 13 states. After a caffeine hit you’re ready to explore the neighbourhood, where by day grassroots art galleries fling open their doors and craft makers begin beading shoes or beating silverware. A few paces south of Calanthe is Tham Siew Inn Artist Gallery, a serene spot to admire watercolours, and Shihwen Naphaporn Artist Studio, where a husband-wife duo create marvellous art inspired by local characters and scenes. If you’re itching to splurge on local souvenirs, detour to nearby Joe’s Design or Red Handicrafts (Jln Hang Kasturi). Otherwise, take the plunge into Melaka history at the Baba & Nyonya Heritage Museum. 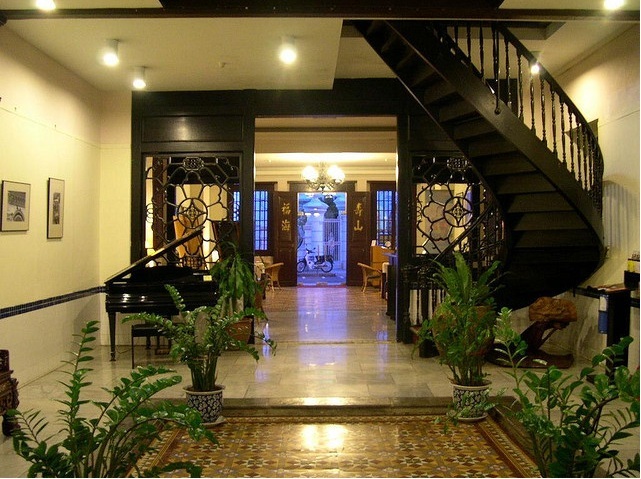 Tours of this lavish townhouse (beginning on the hour) whirl you back in time to the glory days of Melaka’s Peranakan (Straits-Chinese) population. After the tour, hot-foot it to Jonker Street, where the best eateries will already have queues. Choose between local favourite Hoe Kee Chicken Rice Ball or aromatic laksas at Jonker 88. Both are excellent value, but go for the latter if you have a sweet tooth. 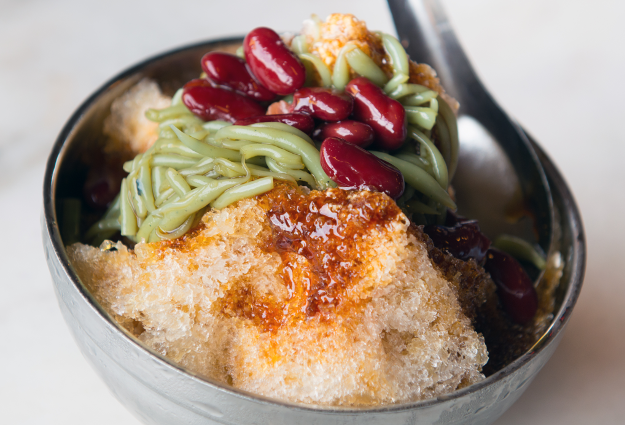 Jonker 88 serves a range of cendol – syrup-soaked shaved ice with scatterings of coconut, tapioca and green pandan noodles – that will send your energy levels stratospheric. Cross the river to Dutch Square, where a chorus of horn-tooting, music-blaring trishaws will greet you. 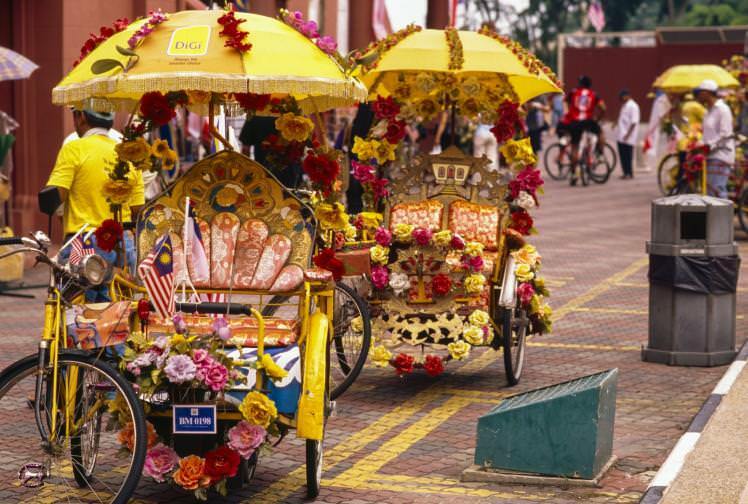 Melaka’s trishaws are famous for being dazzlingly decorated, so abandon yourself to the glitziest you can find, and ask for a short spin to Porta di Santiago and back. As you roll past Dutch Square’s iconic red-painted buildings, look out for the Stadthuys, a 17th-century governor’s residence and the oldest Dutch building in the East, and the much-photographed Christ Church. Bulky Porta de Santiago is what’s left of a Portuguese fortress, mostly destroyed when the British arrived in Melaka in 1641. 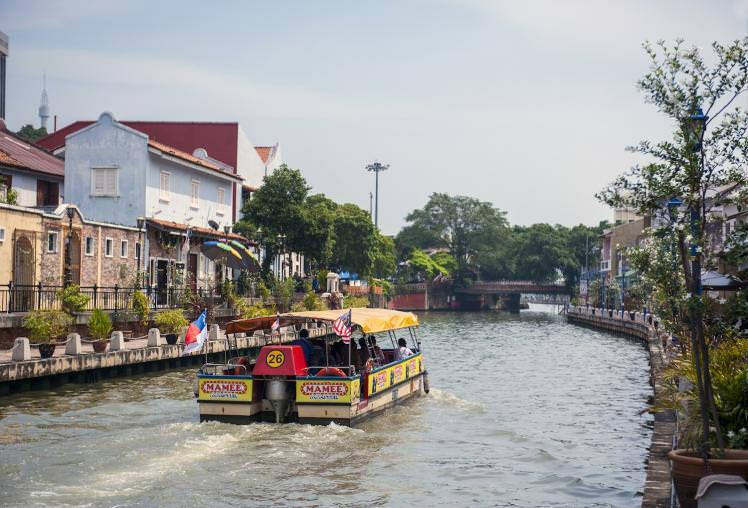 Instead of being dropped back where you started, ask your trishaw driver to leave you a few metres downriver from Dutch Square so you can stop into Melaka’s Maritime Museum. At this huge recreation of the Portuguese Flor de la Mar, you can absorb some history while walking around the creaky, atmopsheric deck. Museums sure work up a thirst. Head for a riverside drinking haunt by wandering back up towards Dutch Square and crossing the bridge. Instead of plunging into Chinatown, meander right towards Idlers Cafe (Lg Hang Jebat), which is a fine place to kick back, sip and watch tour boats ply the river. 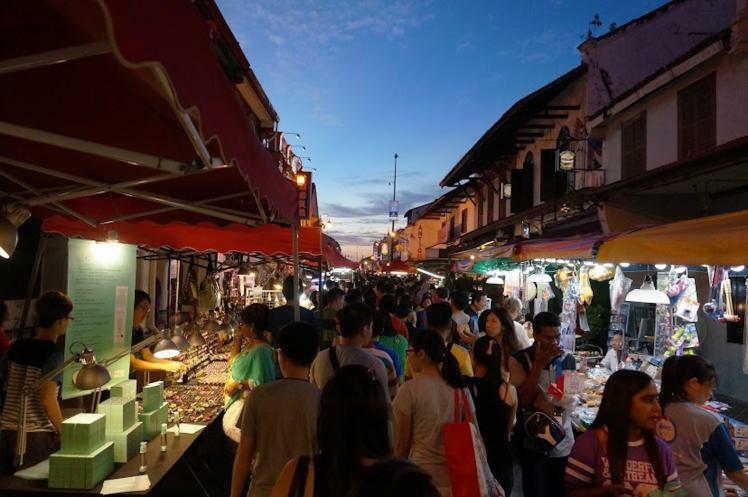 Jonker Walk Night Market is gearing up for another night of window-shopping and mobile satay vans, but you deserve a sit-down meal. Decide between rich Peranakan fare at Kocik Kitchen (100 Jln Tun Tan Cheng Lock) or a tandoori feast at Pak Putra. After luxuriating in your evening meal, it’s time to dance up a storm at nearby Me & Mrs Jones (3 Jln Hang Kasturi), an unpretentious live music dive. 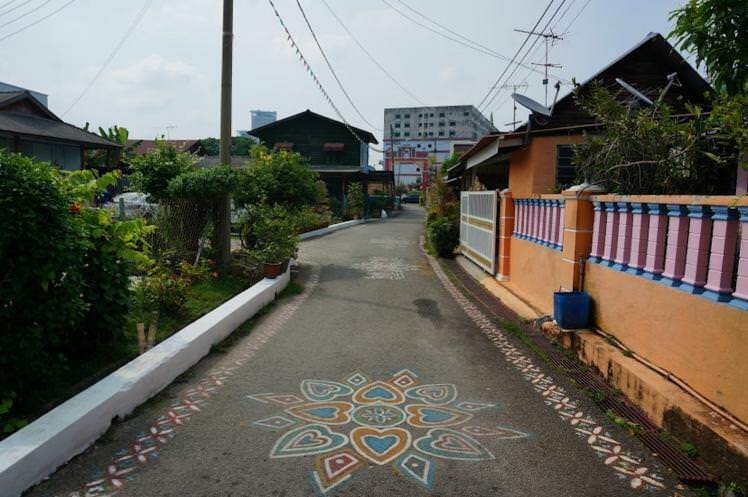 Grab a taxi to Kampung Chitty, northwest of Chinatown, for a more peaceful side to Melaka. This area is home to Straits-born Indians, whose distinctive culture and cuisine is chronicled in the small but delightful Chitty Museum. After mugging up on Chitty culture, exit the museum and stroll beneath the elephant archway into the village: houses are exquisitely decorated and roads are painted with vast floral designs. A short walk south of the village, find the Sri Subramaniam Temple; its tiered rose-coloured tower is impossible to miss. Hail a cab or walk for 15 minutes back in Chinatown, where you’ll continue the serene theme at Cheng Ho Tea House . The palatial interior is bedecked with scarlet pillars and golden dragons around a quiet inner courtyard; order tea and relax. 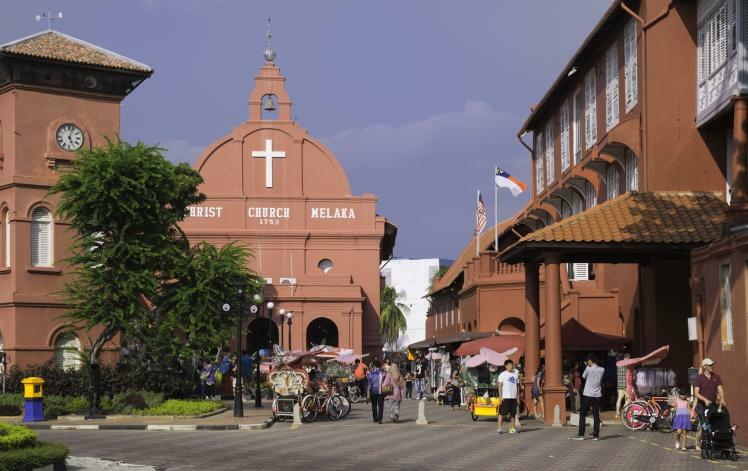 This part of Melaka is dubbed ‘Harmony Street’, thanks to the variety of places of worship nestled together. Once you’re fully refreshed, step out to gaze at Kampung Kling Mosque , a mish-mash of Moorish, Balinese and Dutch styles, and the Hindu temple Sri Poyatha. Allow a little time to linger in 17th-century Cheng Hoon Teng Temple, whose intricate woodwork and lovingly painted statues offer a final glimpse of this most alluring Malaysian city. Chinatown is truly the heart of the action in Melaka, and nothing beats a stay in a restored Peranakan town house. Pint-sized Gingerflower (13 Jln Tun Tan Cheng Lock) offers beautifully turned out rooms with period touches, while Hotel Puri has simple rooms but a showstopping lounge, outdoor area and spa.